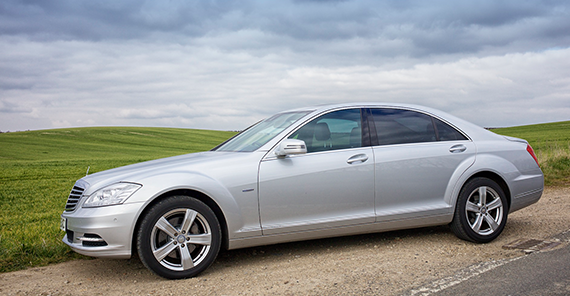 with an unrivalled professional chauffeur service. Cambridge City Chauffeurs Ltd. With a dedicated 24 hour office support to our account customers, ensuring peace of mind we are never more than a phone call away. We provide an excellent chauffeur service across the UK, with office locations in both Cambridgeshire (Cambridge) and Huntingdonshire (St Neots). With over 20 years of experience, Cambridge City Chauffeurs supplies local businesses with an unrivalled professional chauffeur service. With a renowned reputation for providing a 1st class service, our chauffeurs are carefully selected for their interpersonal skills, appearance, driving skill and extensive route knowledge. Backed up by a dedicated 24 hour office, we pride ourselves on delivering punctuality, courtesy, discretion and confidentiality.